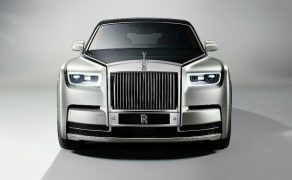 When it comes to cars, German automobile is considered to be the one of the best across the world and they have got some of the most sought after brands such as Audi, BMW, Mercedes, Porsche among others. 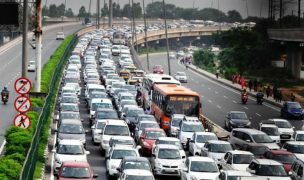 Germany based world's second largest car manufacturer, Volkswagen has been expanding its footprint in India but the limited number of vehicles available in its Indian portfolio has somehow hampered its performance. Plus, the company's absence in the compact sedan (one of the prominent car segment) has costed Volkswagen rather expensive. 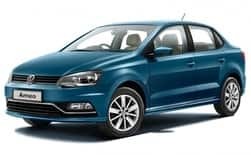 However, being late to the segment,Volkswagen launched its Polo based compact sedan- the Ameo (Make-in-India) in the country some time back. 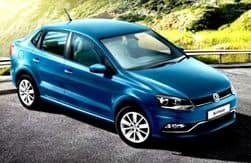 The German premium automaker, Volkswagen has finally entered into the growing budget oriented segment by launching its sub-4-metre compact sedan at an introductory price of INR 5.24 lakh (ex-showroom Delhi). 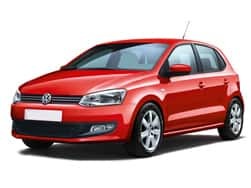 After successfully launching the petrol derivative, the Volkswagen India also launched the diesel variant of the sub-compact sedan. Showcased at the 13th edition of 2016 Auto Expo, this made-in-India Volkswagen Ameo compact sedan is offered in 3 trim levels – Trendline, Comfortline and Highline. 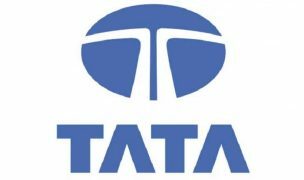 The mini sedan will be manufactured at company's Chakan based manufacturing unit. 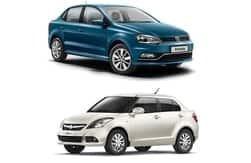 Based on VW’s PQ25 platform, this sub-4 metre compact sedan directly rivals against the already established players- Maruti Suzuki Swift Dzire, Tata Zest, Honda Amaze and Ford Figo Aspire. 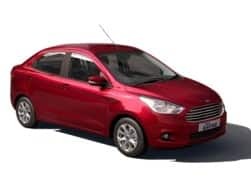 This new Ameo compact sedan will be available across all the dealerships this July and the consumers can also pre-book the mini sedan through mobile app which is available on Google PlayStore. Judging the huge potential present in the compact sedan category, Volkswagen specially designed Ameo for the Indian market. 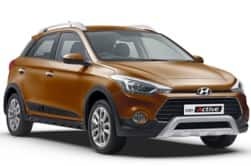 Initially, the company launched it in petrol variant and after much anticipation the company has finally introduced the 'Make-in-India' diesel derivative of the Ameo. 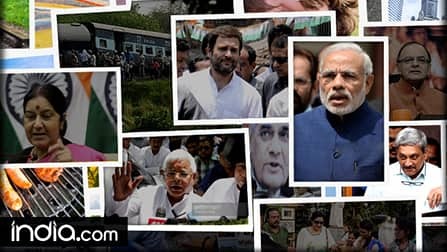 The bookings of the Ameo diesel has started. 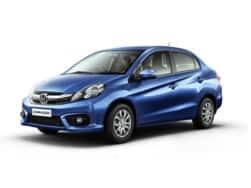 On the exterior front, Ameo comes with number of characteristic design that accentuates the profile of the compact sedan. 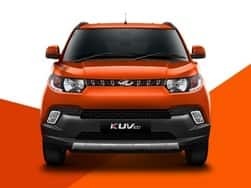 On the front, it gets signature style grille with wider air dams which comes integrated fog lamps highlights the front profile as well as new bumpers. It also bags first in segment Static cornering lights. 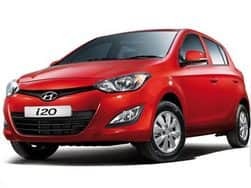 On the sides, the compact sedan gets chrome applique on door handles and looks similar to its elder sibling, Vento. 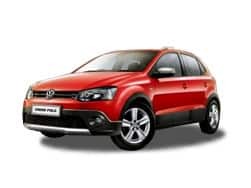 However, the rear end of VW Ameo along with front fascia is derived to proffer it with a new look. 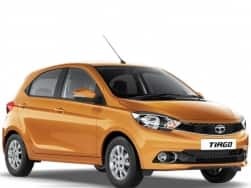 The wheel arches of the compact sedan come fitted to 15-inch 'TOSA' alloy wheels. 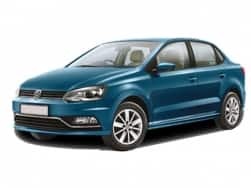 The new VW Ameo is available in 5 exciting colours – Blue Silk, Reflex Silver, Toffee Brown, Candy White and Carbon Steel. On the inside, the Ameo comes with feature rich interiors which comprises of rain sensing wipers, and Cruise control. 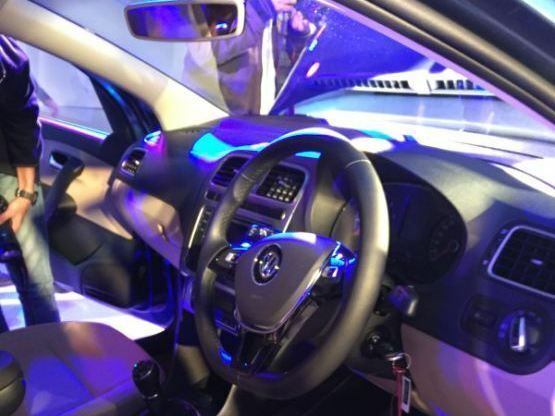 It also sports a dual-tone interior scheme along with chrome element that provides a premium feel. Feature wise, the compact sedan bags Climatronic automatic AC with dust & pollen filter, Rear AC vents, multi-functional steering wheel with audio and Bluetooth controls, anti-pinch power windows - front and rear, front centre armrest, rear air-conditioning vents, cooled glove-box, Cooled glove box, leather wrapped steering wheel, leather wrapped gear shift knob, height adjustable driver seat, central locking and Multifunction display. 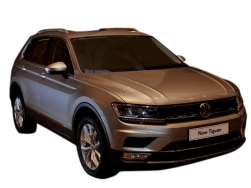 As far as the safety is concerned, Volkswagen has focused exclusively on safety aspect by incorporating safety features such as dual front airbags and ABS as standard while rear view camera, lane change indicator, front and rear fog lamps, defogger and Electronic anti-theft immobilizer. 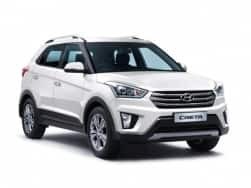 Coming to infotainment system, it comes with touchscreen multimedia music system along with 4 speakers, radio, CD and MP3 player, Bluetooth, USB, AUX-in and SD card reader option, Voice control and PhoneBook / SMS viewer. 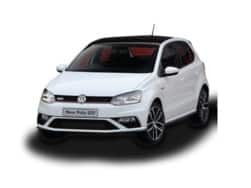 As far as the powerhouse is concerned, Volkswagen Ameo is offered in both petrol and diesel engines - 1.2-litre, 3-cylinder MPI petrol and 1.5-litre, 4-cylinder Diesel engine. 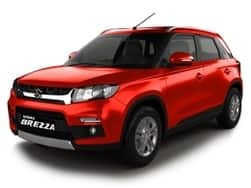 The petrol version is capable of producing 74bhp of power @ 5,400rpm along with 110Nm of torque at 3,750rpm. 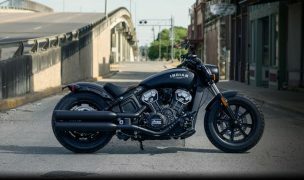 The engine comes mated to a 5-speed manual transmission that transmits power to the front wheel. 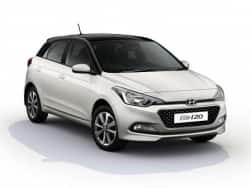 As far as the fuel efficiency is concerned, the compact Sedan is expected to return mileage of 16Kmpl.Ameo diesel is a four-cylinder 1.5-litre diesel engine that produces a maximum power of 108 Bhp. 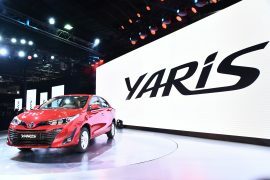 Essentially, this four-pot, 1.5-litre diesel motor is a retuned version of the existing 1.5-litre motor that powers its bigger sibling the Vento. Without compromising on the safety, Volkswagen follows its commitment and equips the Ameo diesel with many safety features for instance fog lights – front and rear, rear view camera with parking sensors, Hill Hold Control (Only in DSG variant), Defogger, lane change indicator, ABS (standard in all variants), ESP (Electronic Stabilisation Program)- Only in DSG variant, Driver & Passenger airbag (standard in all variants) and Electronic anti-theft immobilizer. The Ameo diesel is also available in an option of five body paint schemes like its petrol derivative. The colors available on sale are – Reflex Silver, Carbon Steel, Candy White, Blue Silk and Toffee Brown. 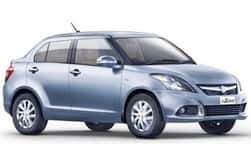 The company has launched it in five variants namely- the TL MT, CL MT, CL DSG, HL MT and the HL DSG. 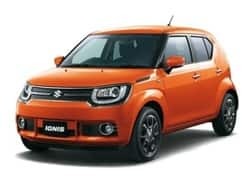 The Ameo is the first car in its compact-sedan segment which has been launched with the segment-first seven speed DSG (Direct-Shift Gearbox) a dual-clutch mufti-shaft manual gearbox. 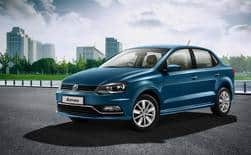 Volkswagen India has finally entered the growing compact segment by launching its Ameo compact sedan after showcasing it at Delhi Auto Expo in February 2016. This made-in-India and Made-for-India Volkswagen Ameo comes with a starting price of INR 5.14 lakh (ex-showroom Mumbai) and goes up to 6.92 Lakh (ex-showroom Mumbai). 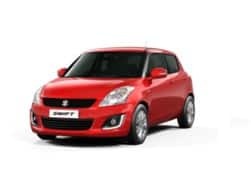 The compact sedan is designed to proffer sturdy and strong mechanical profile and takes on rivals such as Honda Amaze, Ford Aspire, Maruti Suzuki Swift Dzire and Tata Zest. Volkswagen has launched the Ameo diesel starting at a base price of 6.33 lakh (ex-showroom Mumbai) for the TL MT variant and goes up to INR 9.31 lakh (ex-showroom, Mumbai) for the top-of-the-line HL DSG trim. 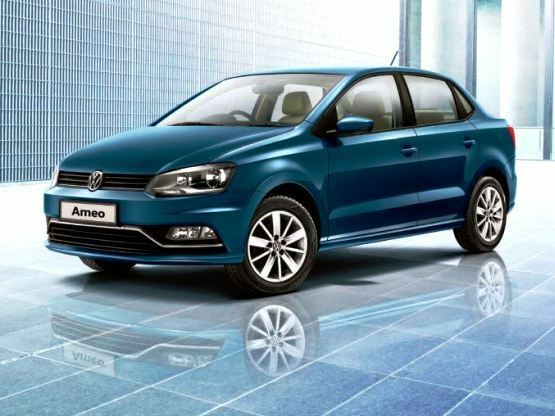 Volkswagen India for the first time steps into the popular compact sedan segment with the Ameo. Would this Sub 4 meter sedan be able to take the German automakers fight to the competition in a fiercely competitive environment is what we are here to find out? 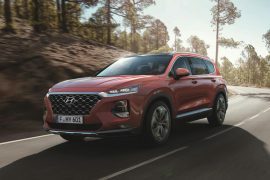 On the whole, the German automaker witnessed a sale of 4,014 units in comparison to 1,942 units during the same period last year. 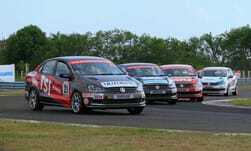 Interested candidates can register themselves online at the official website of Volkswagen Motorsport India. 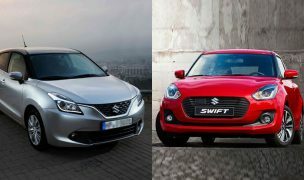 Checkout the comparison between Volkswagen Ameo diesel and Maruti Swift Dzire diesel based on Specification, Mileage, Features and Price. 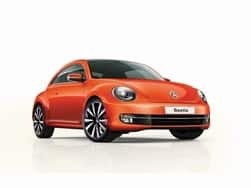 Volkswagen India has finally launched the much awaited diesel derivative of Ameo Compact sedan in the country with a starting price of INR 6.27 Lakh (ex-showroom Mumbai). 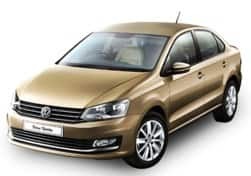 Volkswagen India is expected to launch the VW Ameo diesel in India on Friday (30th September 2016) or early next week – first week of October 2016. 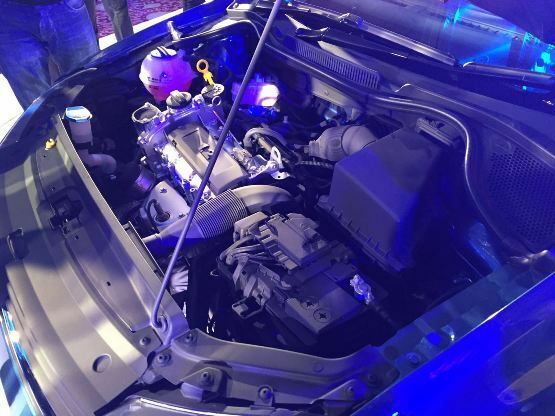 Here is all you need to know about the Volkswagen Ameo diesel.